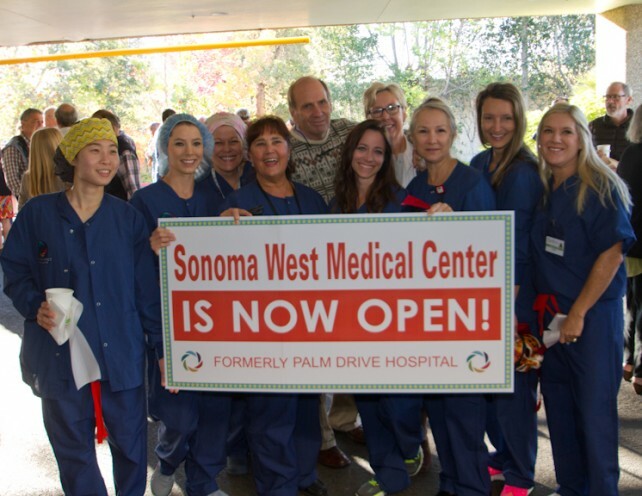 Just one week after the October 30 ribbon cutting ceremony in which the Sonoma West Medical Center made history by becoming the first community hospital to close and reopen, the new “no-wait” emergency room is already seeing as many or more patients each day as Palm Drive Hospital. According to the SWMC, as of Friday night, November 6, 129 people had entered the ER and been seen by a doctor in five minutes or less. A total of 242 people have used the ER, diagnostics, labs, or been admitted, and the first surgeries have been scheduled. 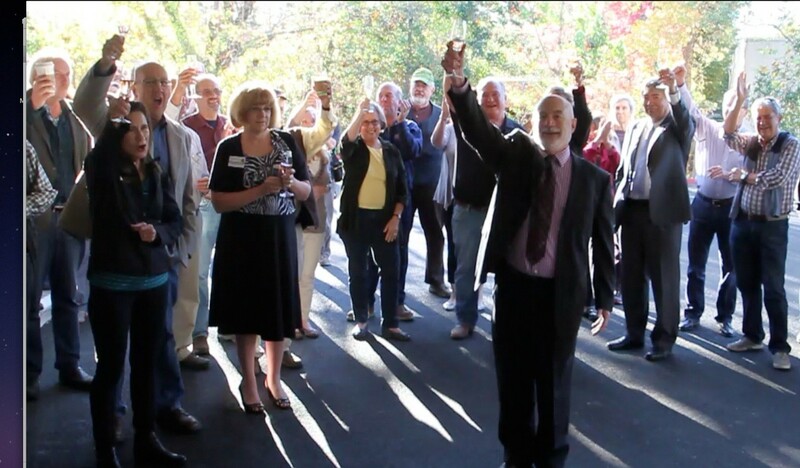 So ends an 18-month long health care crisis for many of the 60,000 residents of West Sonoma County, who found themselves without an emergency room when, after 70 years, Palm Drive Hospital closed on April 28, 2014. With Sutter reducing the number of emergency room beds from 16 to 10 when it moved to its new location, and the closing of Palm Drive, wait times for emergency care at Santa Rosa’s hospitals have skyrocketed. As reported here in the Sonoma Independent, at least two local residents have died, their families believe, because of the hospital closing, while countless others, especially less mobile seniors and disabled, suffered hardship and enormous logistical challenges. 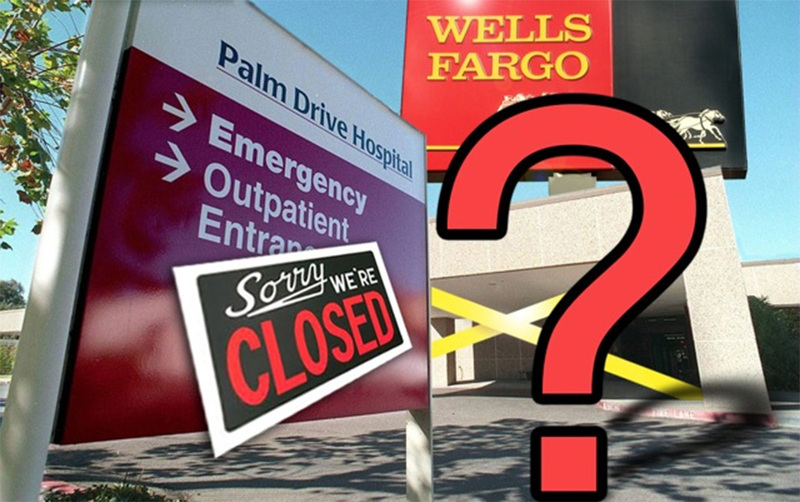 Marc Levine, the California Assembly Member in whose district the new hospital is situated, explained, “Documented studies show that lives are saved when the public has access to a hospital emergency room. In addition to its ambitious No-Wait Emergency Room, the Sonoma West Medical Center now provides: Cardiopulmonary, Clinical Laboratory and Pathology, Emergency, Endoscopy, Hospitalist, Intensive Care, Medical Imaging, Restorative Care [which includes Physical Therapy, Occupational Therapy and Respiratory Therapy] and Surgical Services. Regardless of insurance provider, those with emergencies can access the no wait ER 24 hours a day, 365 days per year. Potential patients with existing health conditions can pre-register for services in the future any weekday at the hospital. The SWMC now has helpful “patient educators” available to answer questions about insurance and doctors, by calling 707-823-8511. 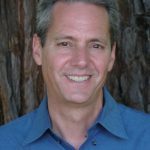 Can Moderate Income Housing Return to Sonoma County?